Barclays and Cranfield University have today announced a partnership to establish the first Eagle Lab dedicated to aviation technology, or AvTech, based on the University’s campus. Located at the heart of campus, the Lab will be tailored to the aerospace and aviation community, drawing on the University’s global research airport. 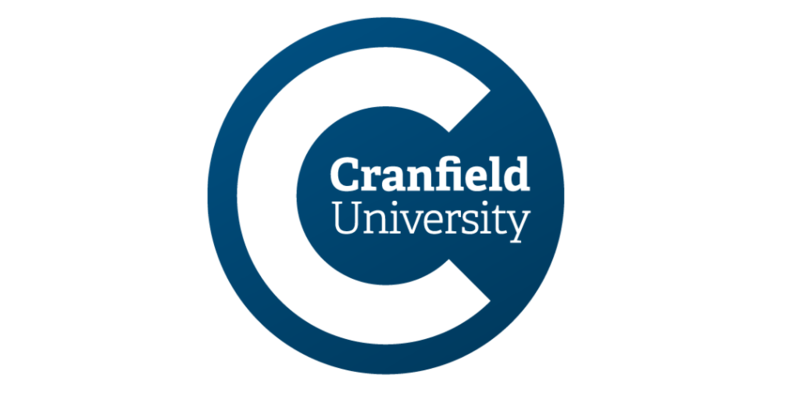 Built on a former RAF base, Cranfield is one of only a few universities in the world to own and run its own airport, providing a unique facility that can further help start-ups and scale-ups as they develop and test their innovations.